Are you interested in working with OUP data? Whether your interest is in the content or the technology, and whatever your experience level with digital projects, this workshop will be of interest both for its content and the opportunity to meet potential collaborators from across the University. Potential uses could involve making OUP data available by for discrete projects, or linking the data to research resources or to University collections. Any project will depend on the availability of collaborative resource from OUP, which may give priority to work in fields of its particular interest. During the workshop there will be the opportunity to discuss and shape project ideas with fellow researchers and colleagues from OUP. As projects born out of the workshop take shape, we will host future events where the ongoing research and its results can be discussed and showcased. The workshop is free to attend and is organized by TORCH Digital Humanities, the Centre for Digital Scholarship, and Oxford University Press. For each of Sessions 1-4 OUP staff will introduce the product and suggest possibilities for research; University staff will then present brief potential case studies. Institutions like the Bodleian Libraries have been digitizing their holdings for decades now. 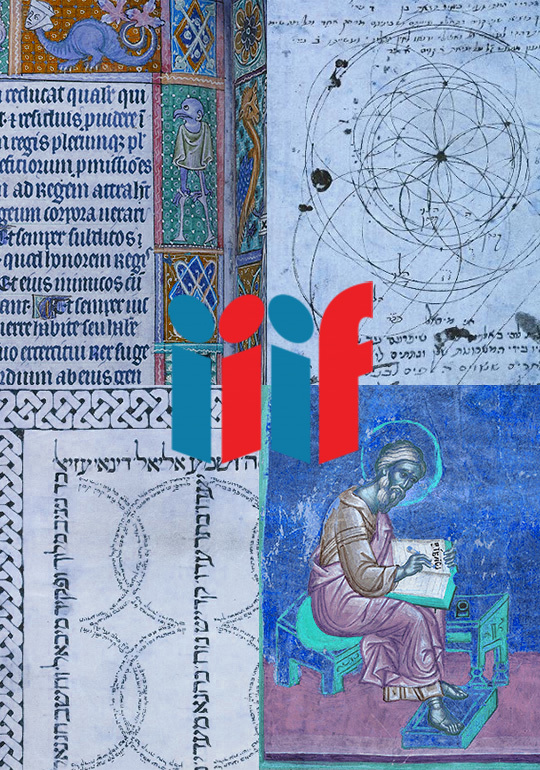 These digitized collections have not always been easy to find or use, but in the last few years the International Image Interoperability Framework (IIIF) has opened up a vast range of possibilities for creators and users of these collections. In theory, researchers can now compare, share, remix and annotate digitized objects from institutions across the world, whether to transcribe marginalia, read a damaged palimpsest, or reconstruct the leaves of a fragmented codex. In practice, however, this nascent technology can be difficult to use. tools, discuss what works and what doesn’t, and share what they’ve learned about facilitating scholarly engagement with digitized materials. The talk will be aimed at researchers and library and museum staff, but all are welcome to attend. Emma Stanford is the Digital Curator at Bodleian Digital Library Systems and Services (BDLSS). Among other things, she manages Digital.Bodleian and conducts IIIF training workshops in the Centre for Digital Scholarship. Judith Siefring is the Head of Digital Research at Bodleian Digital Library Systems and Services, where she led the Mellon-funded Digital Manuscripts Toolkit project. Access: Please meet at 12.55 by the Information Desk in the Weston Library’s Blackwell Hall to be taken to the Centre for Digital Scholarship. If you have a University or Bodleian Reader’s card, you can also get there through the Mackerras Reading Room on the first floor of the Weston Library, around the gallery, having checked any bags into a locker (£1 returnable deposit) before you head upstairs. Women are seriously underrepresented as composers, engineers, scholars and creators. In academia, for instance, 90% of applicants for undergraduate music technology courses were reported to be male (Born & Devine, 2015). Indeed, similar figures persist throughout all quarters of the music industry, as seen for instance at the Proms where over 90% of composers programmed are typically male (Women in Music, 2016). 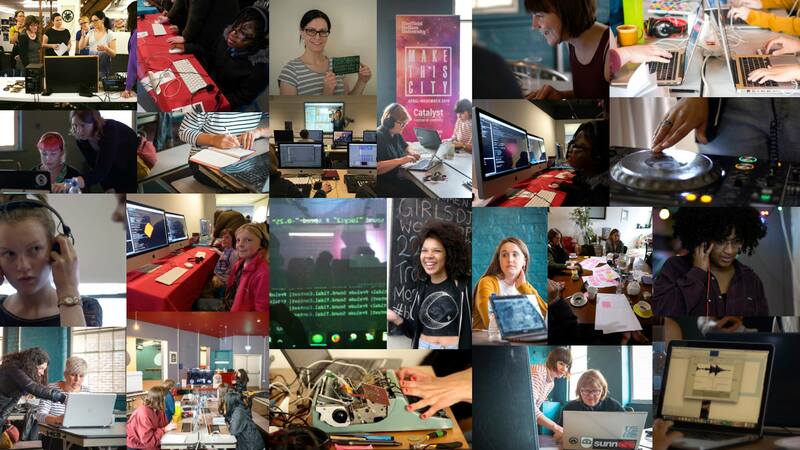 Our talk explains how all-women spaces provide a possibility for change. We introduce socioculturally-framed research on collaborative learning (e.g., Claxton & Wells, 2002) and collaborative creativity (e.g., John-Steiner & Mahn, 2002), and relate stories of community orientated interventions for confidence building, risk taking and learning which led to the creation of the Yorkshire Sound Women Network in 2015. We subsequently outline the measurable achievements, narratives and insights gained from an all-women approach as a meaningful portal for change. Claxton, G., & Wells, G. (2002). Introduction: Sociocultural Perspectives on the Future of Education in G Claxton & G Wells (Eds. ), Learning for life in the 21st century. (pp 1-18). Oxford: Blackwell Publishing. John-Steiner, V., & Mahn, H. (2002). The Gift of Confidence: A Vygotskian View of Emotions. In ibid. I am a senior lecturer in music technology at the University of Huddersfield with an OU PhD in education and social psychology. My academic work examines relationships between community, learning and creative practice in music technology, leading me to create informal communities for knowledge sharing. We are delighted to co-host this talk from visiting expert Jeff Wallman with our colleagues at the University of Oxford’s Oriental Institute. Buddhist thought and culture has been expressed in a surprisingly large number of languages from a huge variety of sources, spanning an immense temporal and geographical range. The earliest works were written in an Indic language closely related to Sanskrit, but the first actual Buddhist canon was compiled in Pali in Sri Lanka in the early centuries of the first millennium A.D. While Sanskrit versions of early writings were never compiled into a canon as such, Pali, Sanskrit, and Prakrit texts began to be translated into Chinese in the first century CE. By the sixth century, the Chinese had compiled their first version of the canon. Chinese Buddhists also wrote many other valuable and important works on Buddhist ritual, story, literature, biography, monastic law, and philosophy outside of the canon itself. Later, the Tibetans began translating Buddhist scriptures into their own language. The first Tibetan canon was systematized in the late thirteenth century. In addition to the canon, Tibetans wrote tens of thousands of important extra-canonical works as well. Beginning in the thirteenth century, the Tibetan canon was translated into Mongolian. In Southeast Asia, where the Pali canon is used, we find many extra-canonical works of Buddhist narrative, poetry, ritual, philosophy, and monastic law, written in the vernacular languages of Sinhala, Burmese, Thai, Cambodian, and Lao. Canonical and important extra-canonical literature is also to be found in Western and Central Asia as well as in Indonesia. The same is true for East Asian countries such as Korea, Japan, and Vietnam. Finally, many works that have been written in or translated into English and other Western languages. Buddhist Digital Resource Center (BDRC) has developed a preservation ecosystem to digitally preserve source texts and document Buddhist cultural heritage. The preservation of Buddhist texts requires the ability to document the complex and multi-faceted elements of textual history. 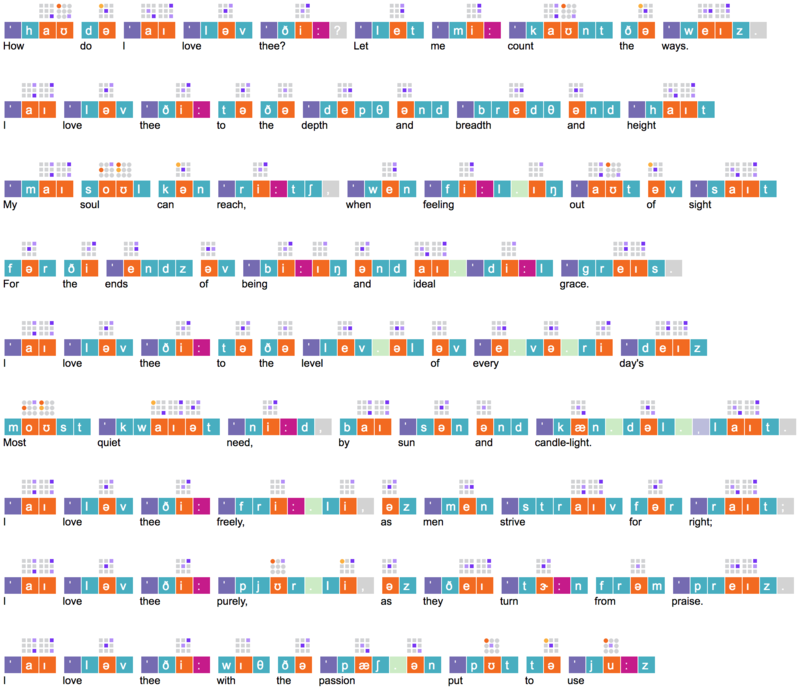 Relationships between texts in different languages, encoded in regional scripts spanning a broad historical range requires scholarly analysis and validation. Using the power of the semantic web, cultural heritage and digital asset metadata is modeled as linked open data governed by an RDF ontology and expressed as JSON-LD documents. Source documents are scanned in a rapidly growing 12 million page image archive with open APIs to provide page-level access. A full-text resource generated from transcripts and optical character recognition, based on a multi-layer text architecture, provides a deep search environment. In this presentation I will explore BUDA’s architecture and capabilities, including deep search, faceted browse, SPARQL querying, multi-layer texts and web annotations, and strategies for multi-language scholarly metadata creation and management. 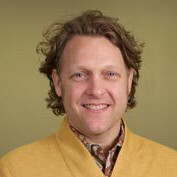 Jeff Wallman is the Executive Director of the Buddhist Digital Resource Center (formerly Tibetan Buddhist Resource Center). The Arabian Peninsula lies at the heart of the Middle East. Today, it is of enormous strategic and commercial importance and this was also the case in antiquity. Yet, most of what we know about its ancient history, languages and cultures comes from contemporaries looking at it from outside, such as the Assyrians, Greeks, and Romans, or from much later reports on what was considered the “Age of Ignorance”. 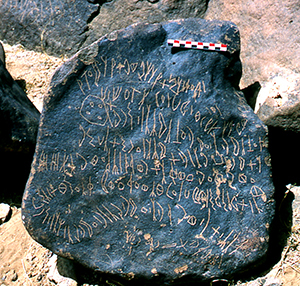 This talk gives an overview of inscriptions found in North Arabia, and outlines the process of creating the Online Corpus of Inscriptions of Ancient North Arabia (OCIANA) database. It will be of interest to anyone wanting to understand how complex databases are designed. In particular, it focusses on using FileMaker Pro for research databases. Daniel Burt graduated from the University of Manchester in the early 1990s and went on to work in a variety of technical roles involving data architecture in the private sector and the computer games industry, before joining Cancer Research UK where he developed a prize-winning database managing clinical administration within the Medical Oncology Unit at the Churchill Hospital in Oxford. Following on from his work for Cancer Research UK, Daniel worked on a number of development contracts for clients including The Department of Health and Oxford University Press, before joining the University of Oxford in 2005. Over the last 12 years he has been involved in creating databases and websites for individual departments and research projects across the Humanities Division, as well as for The Ashmolean Museum, The Museum of Natural History, and the Pitt Rivers Museum. During his time at Oxford, Daniel has worked on projects funded by, amongst others, the Arts and Humanities Research Council, the Leverhulme Trust, the Wellcome Trust, and the National Lottery Heritage Fund, and has taught courses on working with digital images and assets and database development to both undergraduate and postgraduate students. We are very grateful to Alfie Abdul-Rahman from the Oxford e-Research Centre for offering this workshop. This is a fantastic opportunity to learn how to visualize your data from an expert with many years’ experience in the field. The goal of the workshop is to provide you with an idea of what is required in creating a visualization for the web using D3.js. The hands-on experience of the workshop will be useful when you are exploring D3.js examples of code that are available on the web, and modifying them to fit your own data and purposes. By the end of the workshop you will be able to visualize your data ready for publishing online. Participants must bring a laptop with a Mac, Linux, or Windows operating system with WebStorm installed. There is a currently a free 30-day evaluation license available. If you are a student, you can apply for a free license via the WebStorm website (https://www.jetbrains.com/webstorm/) using your University email address. Places at this workshop are limited and require a commitment to two full days’ attendance: please consider this when registering. Alfie Abdul-Rahman is a Research Associate at the Oxford e-Research Centre, University of Oxford. She has been involved with Imagery Lenses for Visualizing Text Corpora and Commonplace Cultures: Mining Shared Passages in the 18th Century using Sequence Alignment and Visual Analytics, developing web-based visualization tools for humanities scholars, such as Poem Viewer and ViTA: Visualization for Text Alignment. She completed her PhD in Computer Science at Swansea University, focusing on the physically-based rendering and algebraic manipulation of volume models. Before joining Oxford, she worked as a Research Engineer in HP Labs Bristol on document engineering, and then as a software developer in London, working on multi-format publishing. 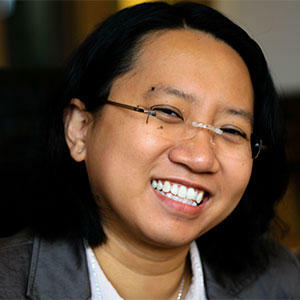 Her research interests include information visualization, computer graphics, and human-computer interaction. She is currently working on the Quill project, a platform for the study of negotiated texts.